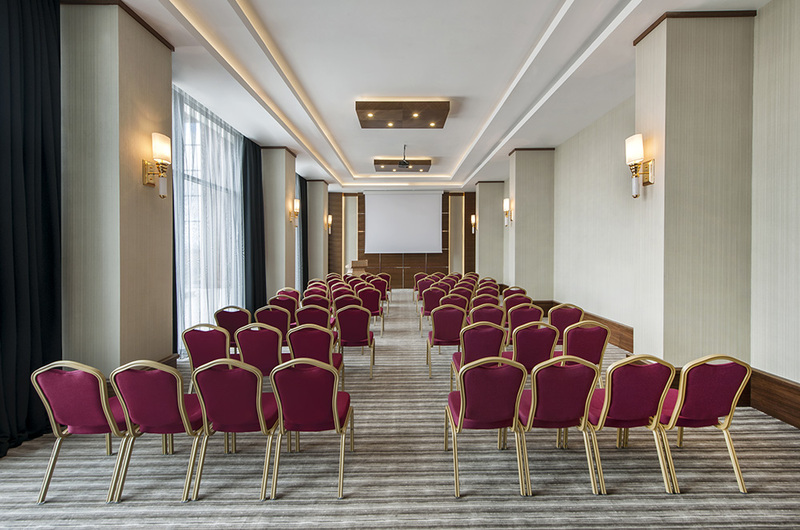 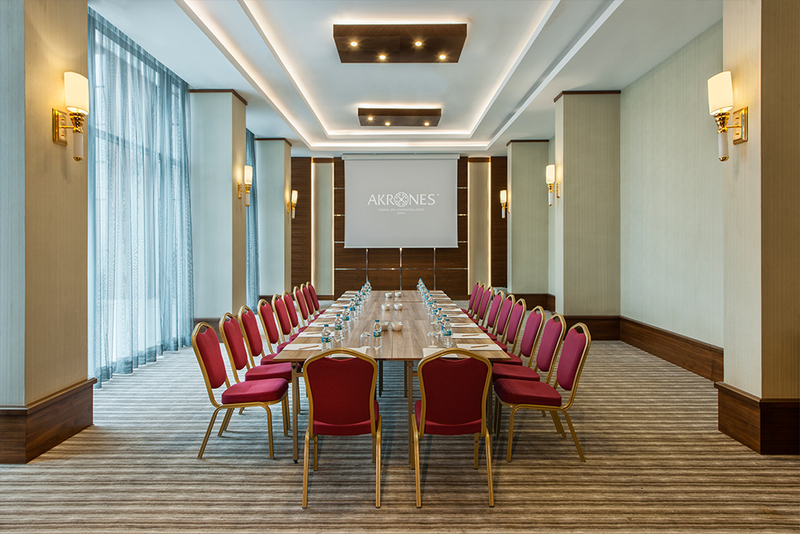 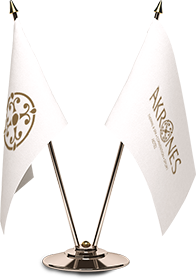 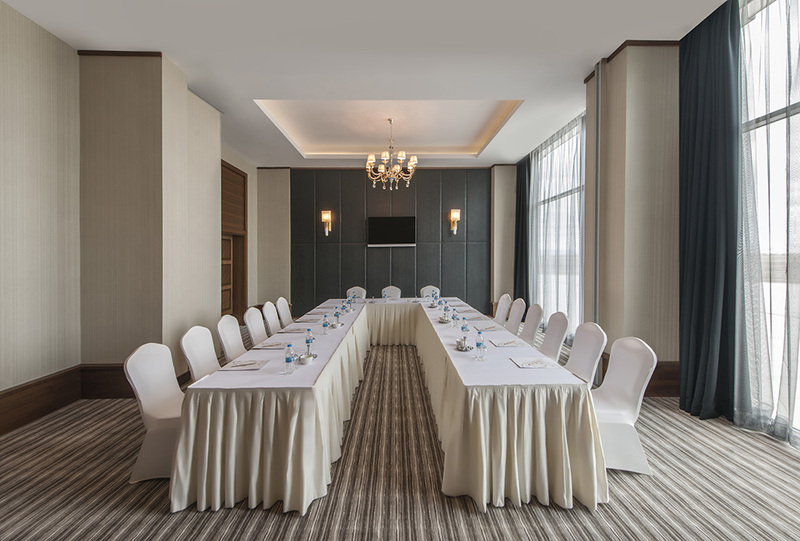 You can hold events, such as business meetings, conferences, seminars and workshops with our experienced team, who will meet all your needs and ensure that your guests and business partners have an unforgettable, enjoyable and productive time. 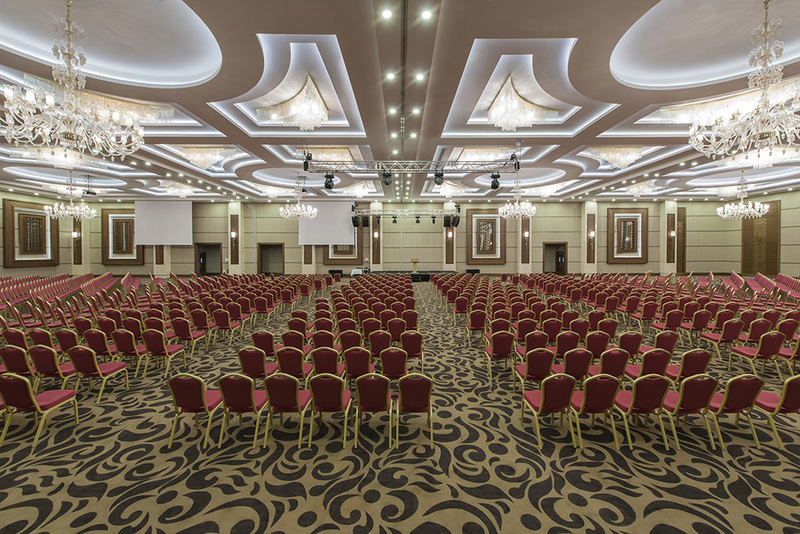 Our conference hall has capacity for 2000 people, making it suitable for international meetings and panels. 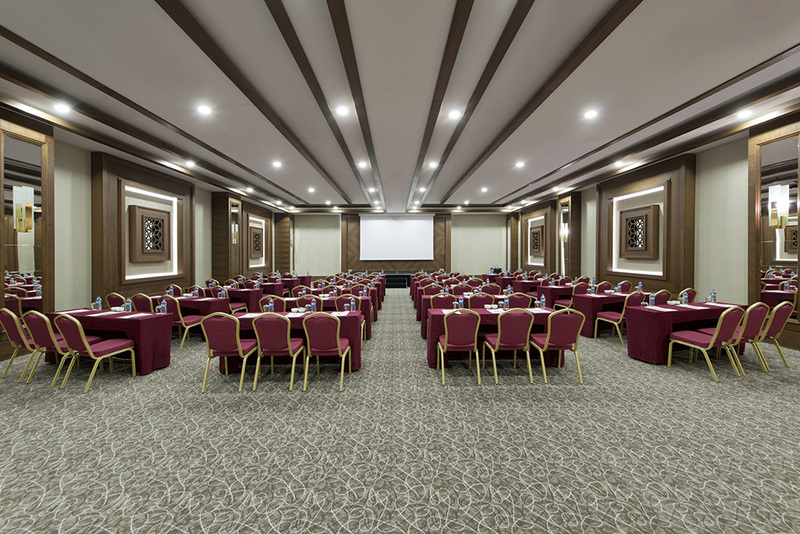 The hall can be arranged in three different ways, depending on your organizational requirements.